AND HE WAS BLOODY AWESOME!! No lie, I was SUPER excited when I saw Freddie IG & tweet that he was adding Auckland & Wellington to his Australia tour itinerary. I’ve been a fan since I came across his Highway to Hell collaboration with Bun B and Mexicans with Guns on The Smoking Section (I still thrash the track lol). Then it was not long after, that he did ‘Caught in a Daze’ with the bro David Dallas which also happens to be one of my faves off Daves ‘The Rose Tint’ album. 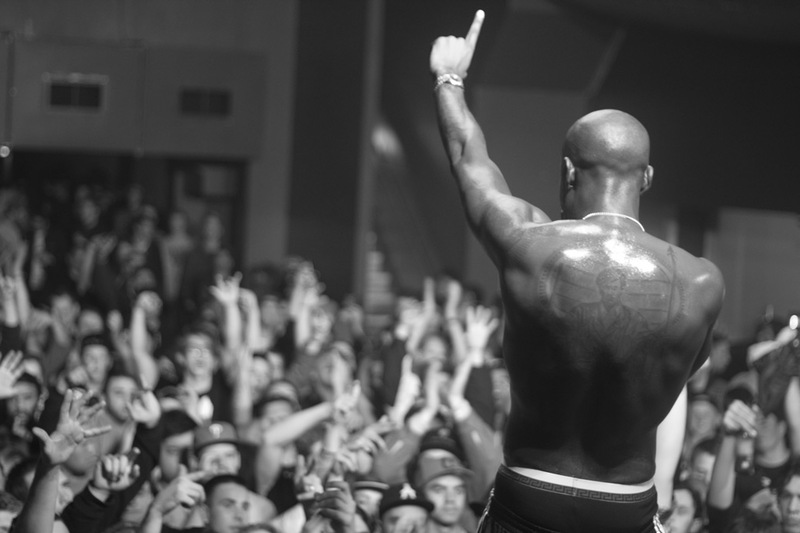 Like my sister Leilani from Lani Says said (check out her pics of the show here) I also wondered if I’d ever see the day where I’d get to see Freddie Gibbs and David Dallas perform ‘Caught in a Daze’ together live and gotta say, it was pretty epic seeing them perform it live for the first time ever and on a FRIDAY too lol! 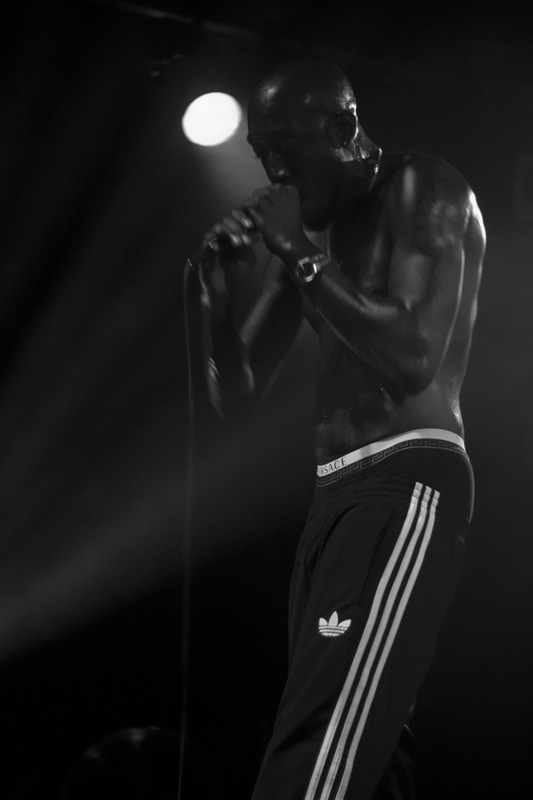 Got a bunch of pics I’ve thrown up on tumblr here – shouts to Andy Murnane from Dawn Raid for hooking up the media pass and have included a few of my fave pics below plus footage of Freddie opening his set with ‘BFK’ (which I thought was fricken awesome cos I was really hoping he’d do BFK and then he went and OPENED with it), Plus ‘Caught in a Daze’ with Dave after the drop. 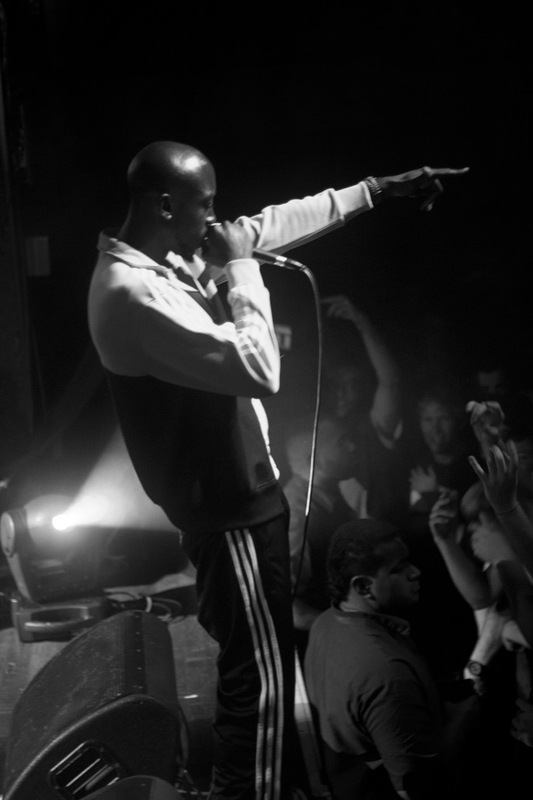 Freddie Gibbs – you the man! Oh, I also recommend you check out these 2 TSS posts – HILARIOUS! 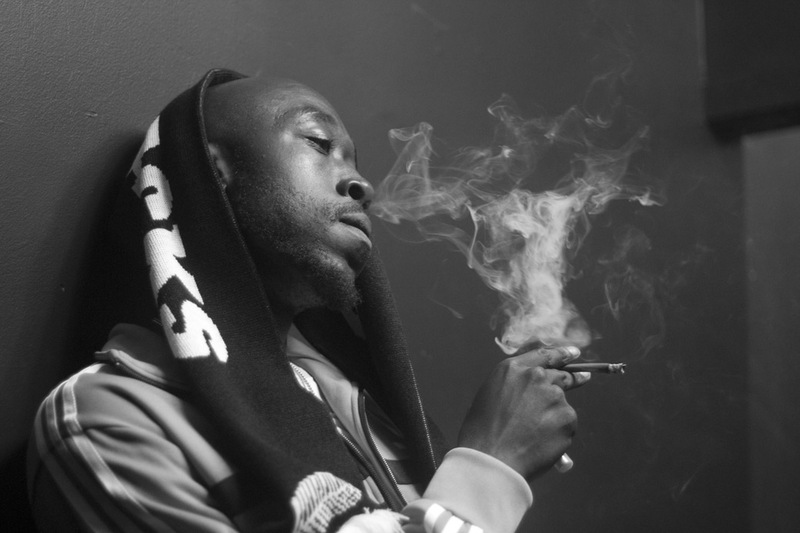 EVER HEAR THE STORY OF WHEN FREDDIE GIBBS MET MICHAEL JACKSON? 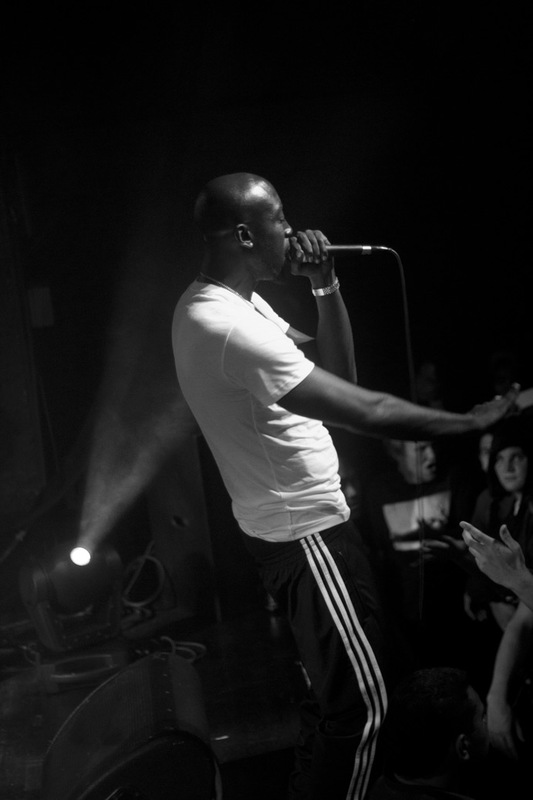 I got to meet Freddie after the show and he said he has another cartoon coming out soon – Freddie Gibbs goes to Russia – can’t wait for that one!! 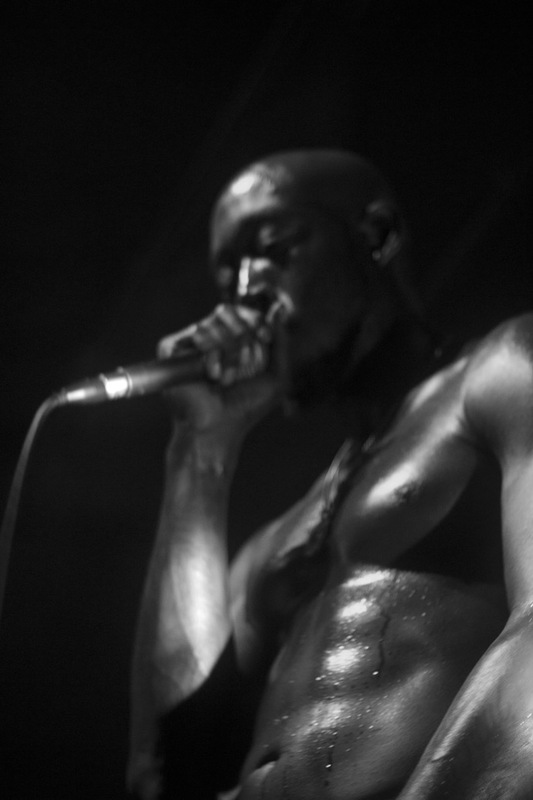 FREDDIE GIBBS SPEAKS ON SEXTING *dead* the video is GOLD I tell ya – Pure Gold! Ummm sorry bout this guy and his mean abs! 20 situps a day he reckons! Alrighty then! * Feeling pretty cool about this pic cos last time I looked Freddie was using it for his IG profile pic!! Opening with BFK at his Auckland show at The Studio, K-Road. I texted Lani the next morning and I was like man was it just me or did Freddie remind you of Pac and she was like yeah, hard! He reminded her of Tupac too! 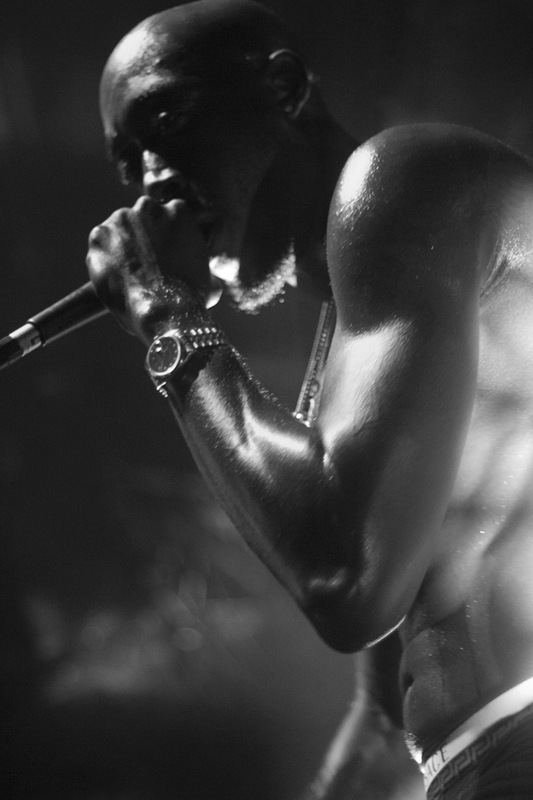 Apologies for the shaky beginning – was tryna climb back onstage lol! and maaaan how cool was it that they’d never performed it together before, they hadn’t practised it and Freddie still remembered all the words!! And the OG music vids here – HAPPY FRIDAY EVERYONE!! !